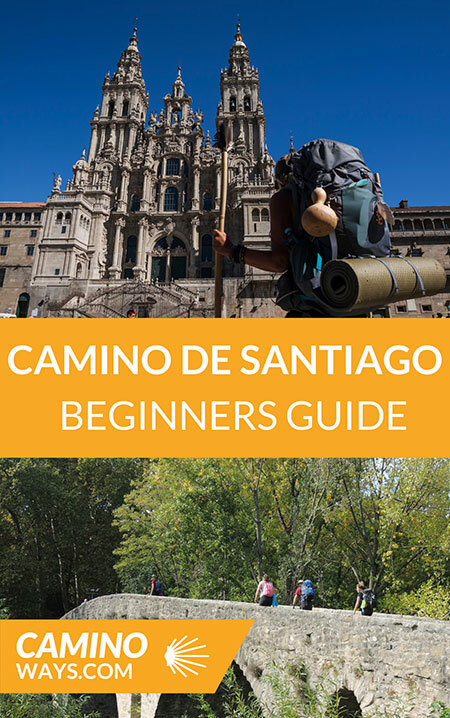 The Camino Beginners Guide ebook is available for anyone who is planning on walking or cycling the Camino for the first time. This ebook is divided into six chapters that focus on practical and cultural aspects of the Camino de Santiago. The first chapter details the history of the route. The second chapter gives the reader a full overview of the most popular routes to take based on your travel preferences. The third chapter was designed to prepare you for the culture along the way. It includes examples of traditional food and festivals you can experience along the way. In this chapter, we also provide you with the useful lingo, phrases and language tips for your journey. The fourth chapter gives you an overview of the best times of the year to experience the Camino. The fifth chapter walks you through the three levels of fitness that can help determine which route you should take. The final chapter is designed to help you get ready for your Camino de Santiago tour. Using our experiences walking and cycling the Camino trails we have come up with some packing tips, exercises and entertainment to help motivate you for this unique travel experience. * By downloading your free Camino beginners guide you are agreeing to receive the CaminoWays.com newsletter.